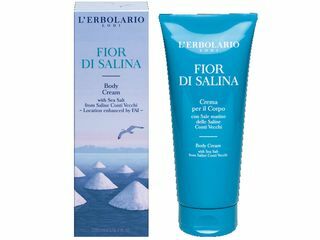 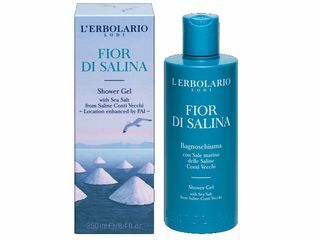 The plant principals extracted from typically Mediterranean plants, like Lentiscus and Salicornia, act in this Cream to make skin soft and silky, enveloping you in a perfumed aquatic, aromatic trail. 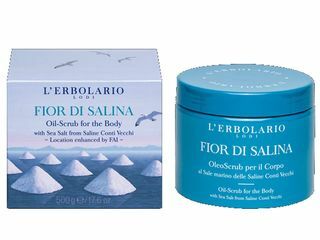 The exfoliating properties of Salt are used in this do-it-yourself treatment, that stimulates the microcirculation of the skin and smoothens it, leaving it moisturised and silky. 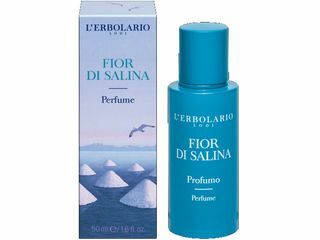 A perfumed path through the citrus and aromatic scents of the Mediterranean coast.